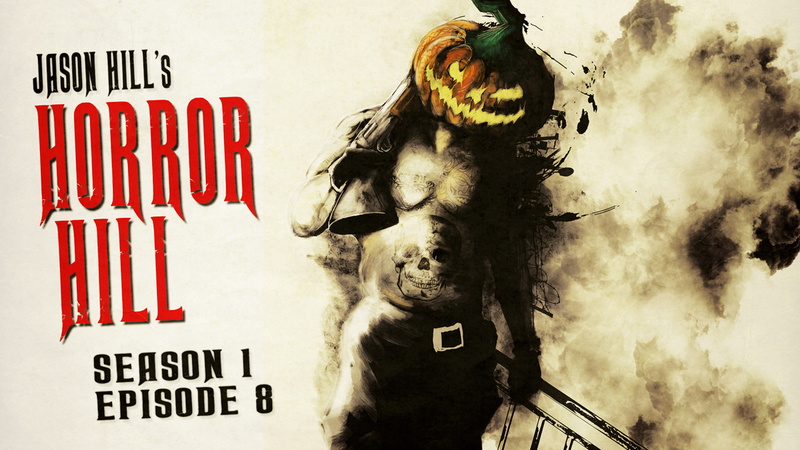 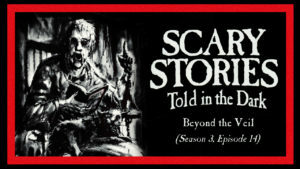 Welcome to Season 1, Episode 8 of Horror Hill, starring Jason Hill. If darkness is what you’re after, seek no more, your search is through. You haven’t found the darkness… the darkness has found you.